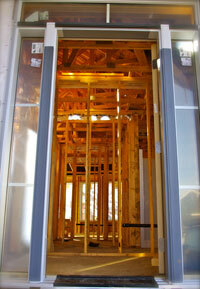 ACS Framing – Offering framing and constructions services in Edmonton, Alberta and surrounding area. ACS Framing is part of MK Group of Companies, offering more than five decades of combined experience and expertise in all sectors of the construction industry. We offer a wide range of services for projects large and small in the residential and commercial sectors. From framing a multi-family development to renovating basements, we are committed to quality and excellence. Our attention to detail sets us apart. From blueprint to project completion, we are customer service driven – partnering with our clients to achieve successful outcomes. We measure our success by your satisfaction and strive to ensure our trades and materials are second to none. Feel free to browse our site and contact us today!